Welcome to Green Power Forklift Batteries, your one stop website for New and Reconditioned forklift Batteries for Industrial use. In this site you will find not only a place to buy New and Reconditioned forklift Batteries but a fount of information which will allow you to look into how we process old forklift batteries and make them useful once more. Take a look at our forklift Battery Reconditioning page which explains through an 18 step guide, how we recondition forklift batteries. 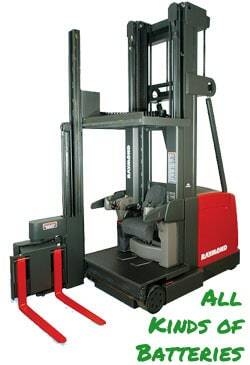 Want to buy Refurbished forklift Batteries? Then this is the page for you, select from our extensive list. 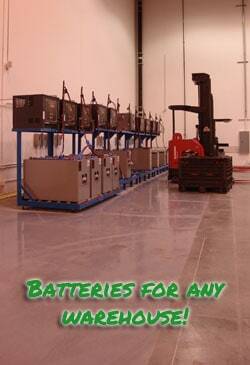 If you are looking to buy New forklift Batteries, look no further. 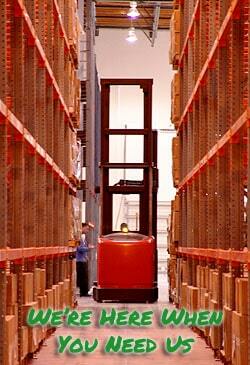 Our New forklift Batteries page has the forklift batteries you are looking for. If we don’t have it we can get it for you. Forklift Battery Intelligence is the page to visit if you want to learn more about the batteries we sell with a drop down menu filed with useful information that is easy to understand. Finally if you want to get a quote then the get a quote page is for you, let us know what you are looking for and see if it fits your budget. Green Power Forklift Batteries is not just a forklift Battery sale site, it’s a forklift Battery information site as well, no matter your need for forklift batteries you can count on us.